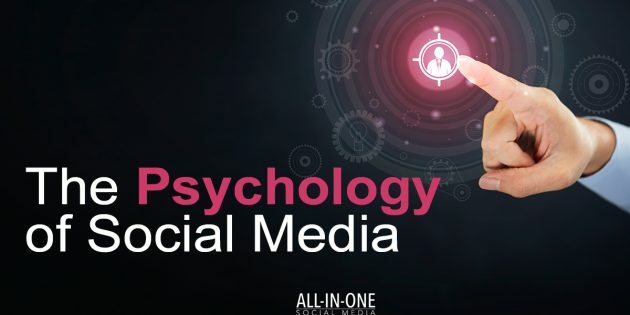 Have you ever wondered “what is it my customers want to see from me on social media?” This is definitely not something easy to know but there is definitely a science to it or specifically a psychology to it. 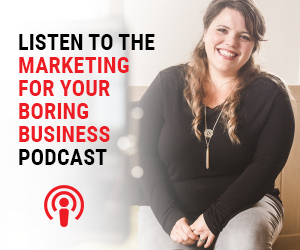 On this podcast episode, I chat with Kara Lambert about how and why your customers use social media and what that means for your business. There are so many things that affect how your customers feel and they are measurable components to making the most out of your content when it comes to your social media. 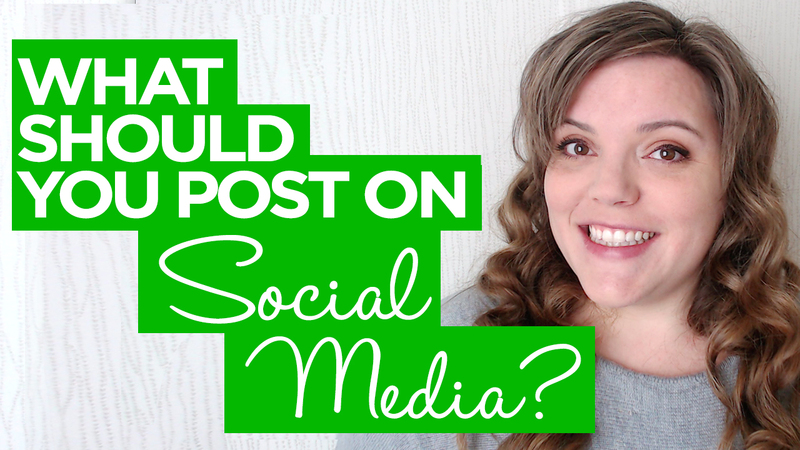 Why customers use social media & that means your business should too. How it affects how we feel (in a good way). The keys to making the most of that as a business owner. Kara Lambert connects business owners to their clients through psychology, allowing them to build stronger relationships (faster) on and offline. 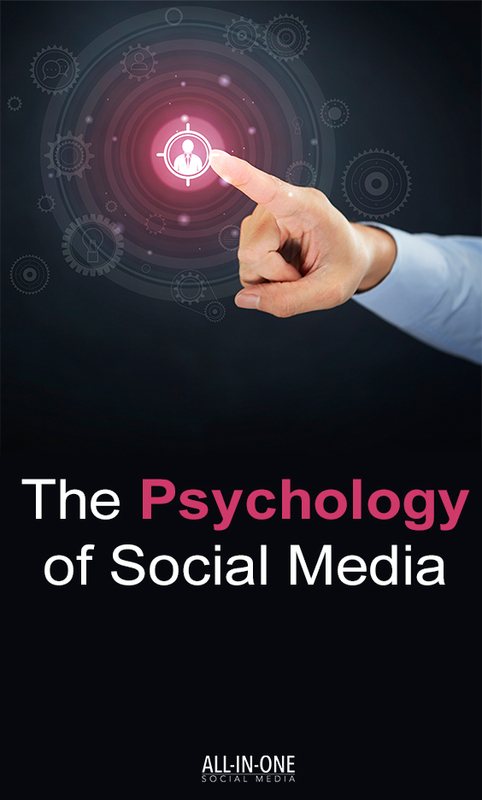 Her business coaching, social media coaching and courses draw on her qualifications in Psychology & Management, along with a career beginning in 2000 of helping businesses move online and my experience in my own businesses. She has a track record of turning businesses around in 3 – 6 months. Yep! It all started with an underperforming, demotivated team she was given to lead. Within 3 months the 2-year backlog of work was gone, they were motivated, & were asking her for more work. She has businesses come to her at the brink of shutting up shop, only to have them be able to employ more staff within 6 months. As a business owner, frustrated with the lack of direction and not knowing where to go next, within an hour have a clear idea of what their dream business was and be able to have it in place within 6 months. All of these were in the trades & services industries. She might be an Aussie, but Kara has a degree in French & lived in the US and attended the first official game at PNC Park in Pittsburgh & is a Pirates & Steelers fan.